On August 24-26, some of our talented students performed in ensembles in the ABODA Band Festival, held at Westminster School. This is an annual band competition run by ABODA (The Australian Band and Orchestra Directors’ Association). 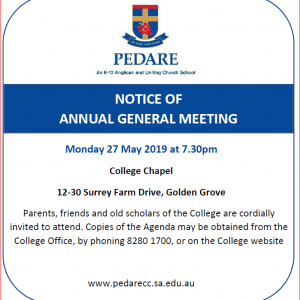 Pedare took four ensembles to compete this year including the String Ensemble, String Quartet, Senior Concert Band and Middle School Concert Band. Each ensemble gave a dynamic and enthusiastic performance. The String Ensemble, Senior Concert and Middle School Concert Band all received a silver award in their respective sections. Commendation must go to the Middle School Concert Band who performed publicly for only the second time at this event. 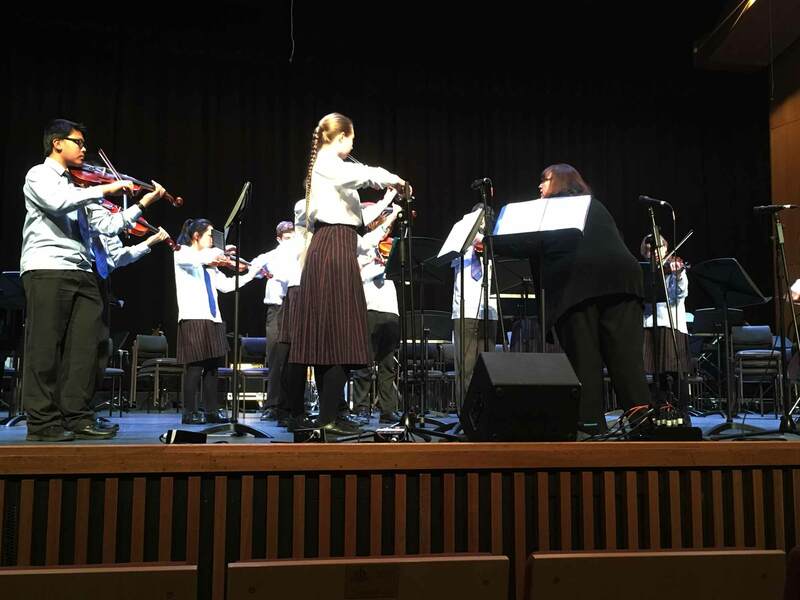 The String Quartet received a gold award and were the overall winners for the intermediate strings section – an outstanding result! Well done to the wonderful performers in this group: Sophie Szabo, Timothy Szabo, Aidan Hyunh and Dylan Fisher (Gleeson) plus their conductor Sheryl Beck. Band competitions like this are a great experience. They give students a goal to work towards and an opportunity to perform in a pressured setting. Ensembles receive constructive feedback from expert adjudicators which aids in further developing skills and musicianship. 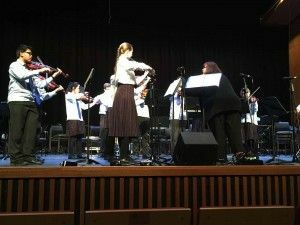 Competitions also allow students an opportunity to listen to and be inspired by ensembles from other schools. The students not only performed well on stage, but were wonderful representatives for Pedare during the entire event. Special thanks to Sheryl Beck and Jonathon Rice for leading some of the ensembles that performed at the band festival, and Rachelle Knight who helped supervise the Senior Concert Band.